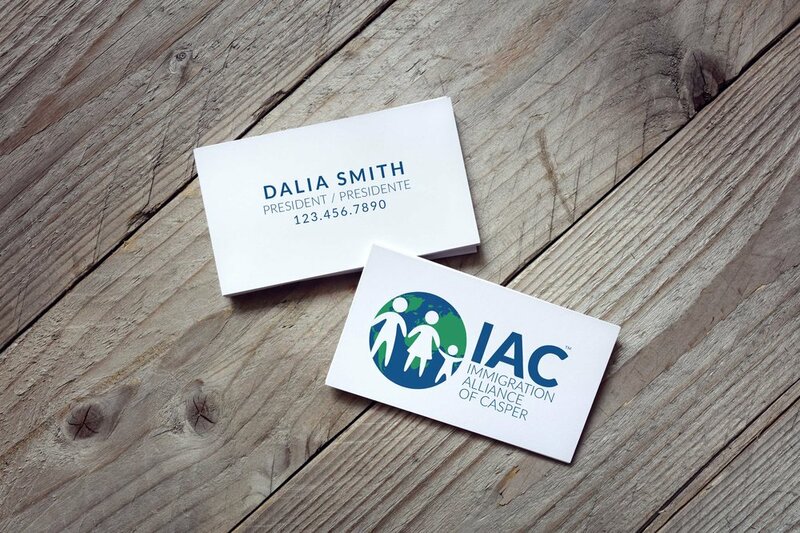 Personal branding for author, blogger, public speaker and spiritual leader, Karen Ehman. 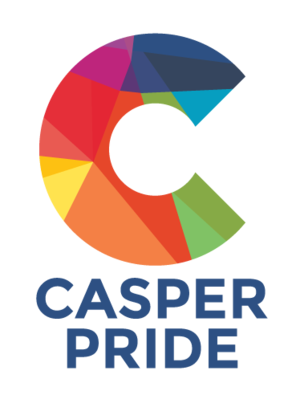 Logo for a documentary film by Chris J. Russo about women in the cannabis industry. 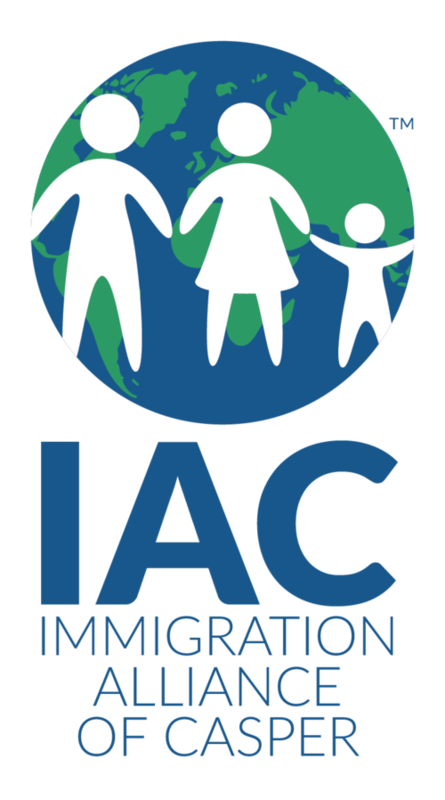 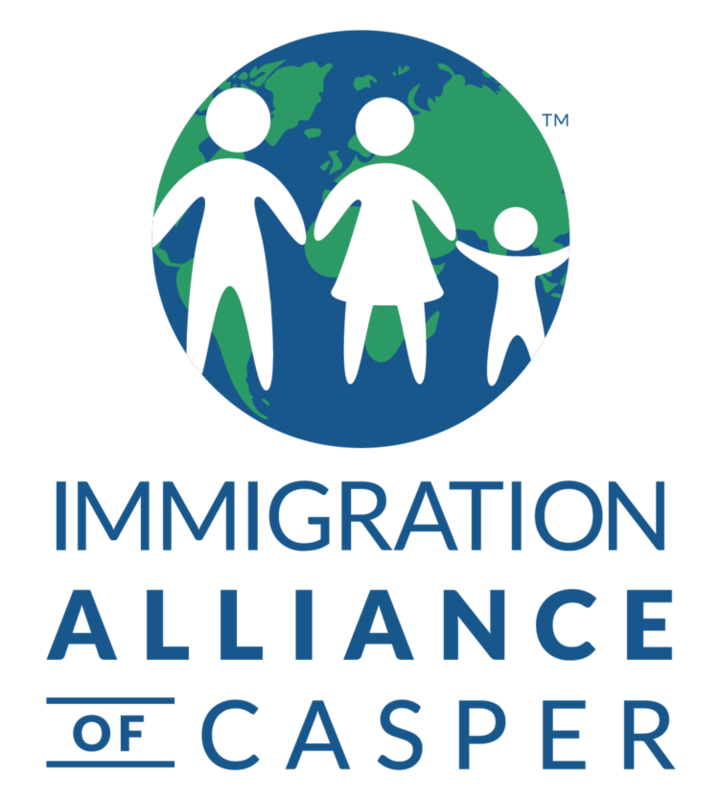 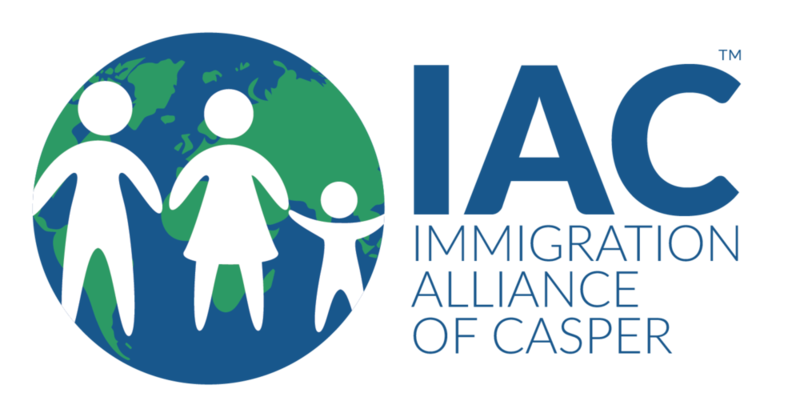 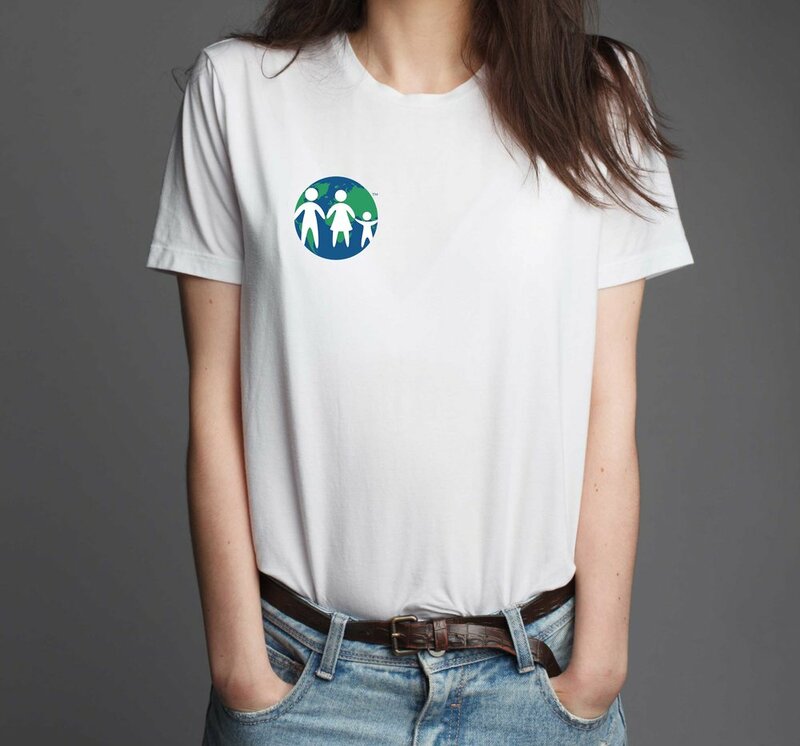 Immigration Alliance of Casper is an immigrant advocacy group serving Casper, WY and the surrounding area.